Nutrient support formula that contains Alpha Lipoic Acid and select botanicals to provide antioxidant effects for the maintenance of good health. 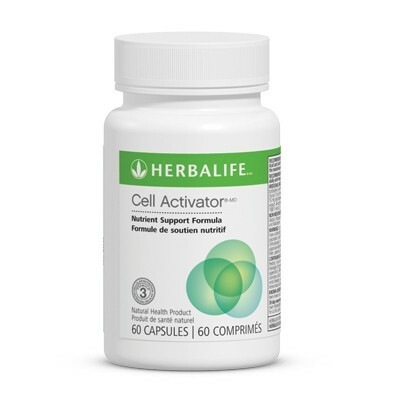 Contains Alpha Lipoic Acid and select botanicals and nutrients. Provides antioxidant benefits for the maintenance of good health. Take one capsule orally, twice daily with meals. Works best in a group!